Golden Moon Tea offers 100% natural teas made of ingredients grown by responsible, hard-working farmers. 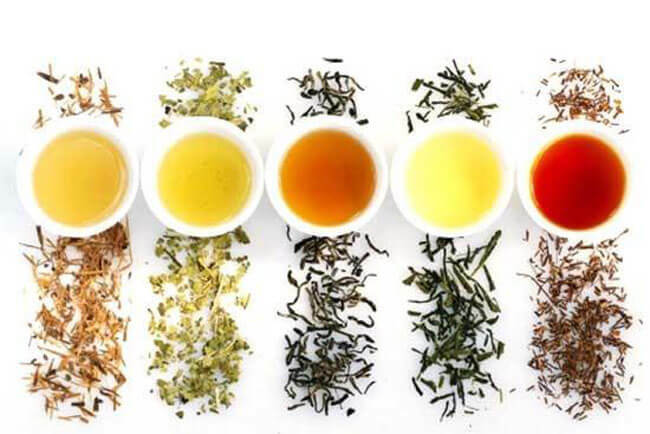 You can browse teas by type, origin or caffeine content and pick the ones that perfectly suit your taste. 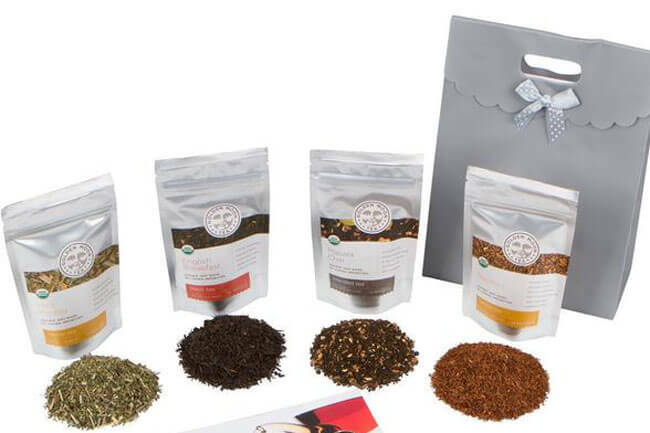 Golden Moon Tea loose tea selection includes black, green, oolong, and herbal teas, as well as blends made of real, natural ingredients. You can enjoy Chinese, Indian, Japanese, Sri Lankan, and teas from all over the world. Depending on your preferences, you can pick high-caffeine, medium-caffeine, low-caffeine or caffeine-free teas. 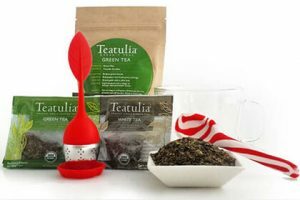 The company also offers teaware and gorgeous tea gift sets. 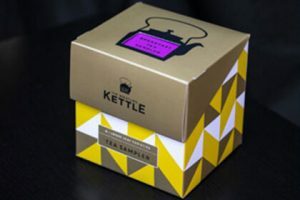 You can subscribe to its Insider Tea Club, featuring 15 servings of the rarest teas every month or join the Seasonal Tea Club and get 2 hand-picked teas (30 servings) that match the current weather in every delivery. Insider Tea Club membership is limited and you are put on the waiting list once you state your desire to join. You can expect a response within 2-3 weeks. 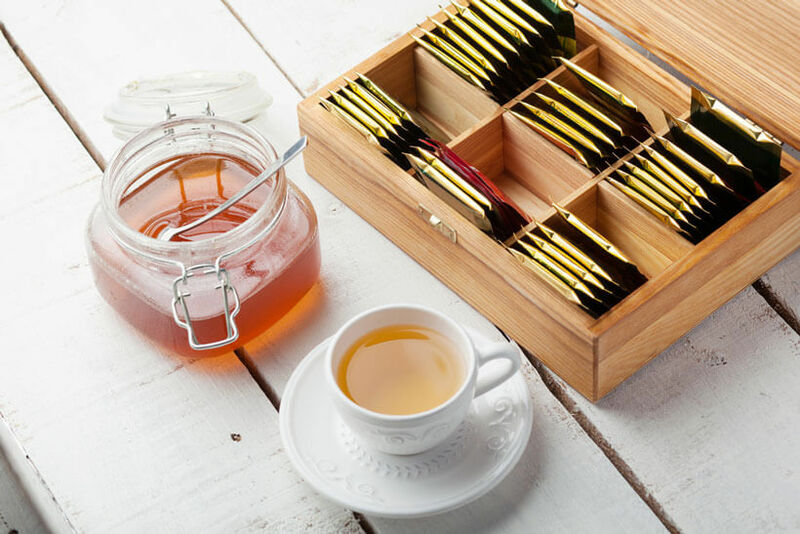 Seasonal Tea Club is available to all members, with deliveries made every other month. You can opt for the 6-month or 12-month subscription. If you subscribe for 12 months, you also get a free book on how to make the perfect cup of tea, along with the perfect teaspoon. Our ratings are the result of an objective and independent evaluation of Golden Moon Tea, generating the final rating that reflects the overall quality of the product. Ratings may change as the service changes. No user reviews yet! Be the first to review Golden Moon Tea. 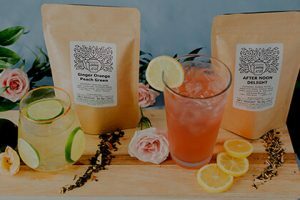 We found 0 verified Golden Moon Tea promo codes for April, 2019. There’s no Golden Moon Tea coupons or discounts right now.